Driving a vehicle within the city is not only difficult but also frustrating. When it comes to school buses the problem just gets multiplied. As buses come in lengths of up to 45 feet, maneuvering the big vehicles around the city corners can really be a challenging task. 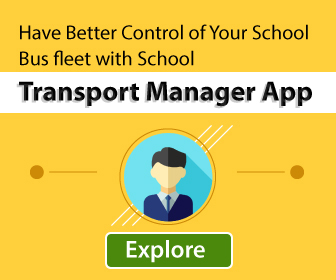 In the case of school bus drivers, they are responsible for the safety of children on board. As a result, they become stressed, which then diminishes their ability to act effectively in an emergency. The challenges faced by drivers are largely dependent on the city in which they drive through. However, proper training and following certain strategies can help minimize the probability of problems cropping up when they are on city roads. As the turning radius of a school bus is more, it is not easy for the vehicle to get into the right lane for a turn in time. It is, therefore, of utmost importance that drivers must be aware of the upcoming turns and position of the vehicle properly ahead of time. The drivers of many professional transportation companies are advised to avoid left turns as much as possible. 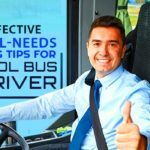 School bus drivers can also follow this advice. Left turns tend to raise the chances of side-on collisions with other vehicles. 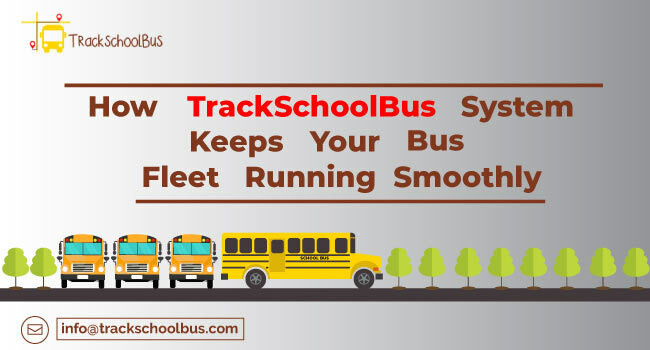 Schools that use software for deciding bus routes can include this as a criterion when finalizing routes for the school year. Studies show that traffic light cameras tend to increase the incidence of low-damage accidents in cities. 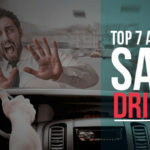 Drivers often slam on the brakes in order to avoid jumping the stop signal. This often results in rear-end as well as other minor collisions. It pays to sensitize school bus drivers to be aware of signal points and apply brakes early so that they don’t ram into the vehicle in front of them. When it comes to driving, blind spots are always a cause of concern. 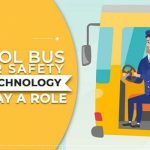 If the school bus drivers happen to notice blind spots in front of the vehicle or through the rear-view mirror, they should request authorities to fix more mirrors. Actually, the advantages of fixing more mirrors far outweigh the costs involved. When it comes to city driving, detours and accidents are part of life. 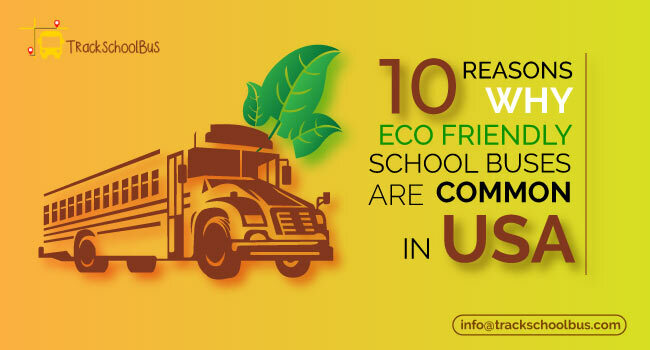 However, school bus drivers should be properly trained to avoid them as much as possible. 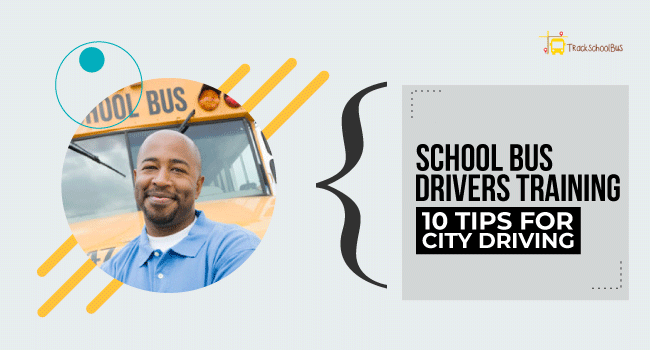 In-cab GPS units enable school bus drivers to change their route and avoid encountering dangerous situations when driving within city limits. However, drivers should always keep their eyes fixed on the road and drive slowly when they follow detour signs. Drivers must be aware of the road conditions and remain alert so as to avoid accidents. They should reduce the speed of the bus when repairs are being carried out on the routes they drive. 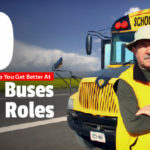 In addition, they must always maintain a safe distance between the bus and other objects on the road. This gives them enough time to respond in unpredictable situations. 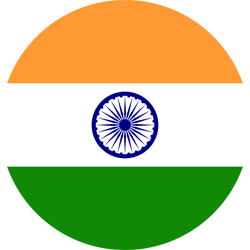 A driver should be conscious of the traffic signals and be conversant with the different road signs. Some of the important traffic signs are U-turns, one way, no horn zones, and prohibited area. 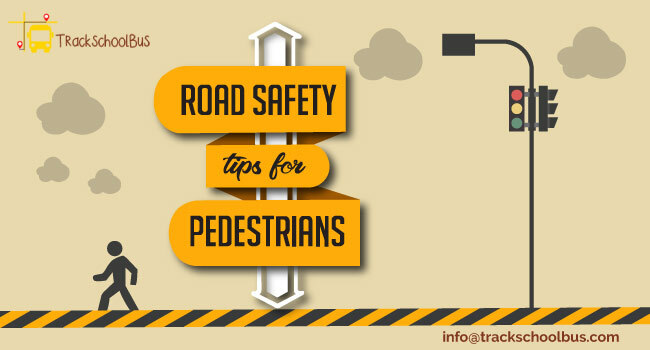 If they remain alert when driving on the city, they will be able to avoid major accidents. 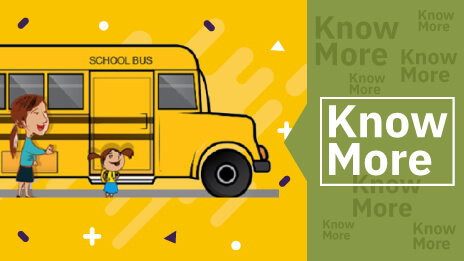 Before taking out the school bus on to the road, drivers must make it a habit to check the vehicle’s status to ensure a safe and comfortable journey for the students. They should carefully check the fuel levels, the condition of the tires and wipers, among other things. It is very important drivers must follow the specified speed limits because the safety of the students is at stake. Therefore, it is a good idea to control the speed limit of the school bus by setting the limit that is allowed. School buses have been integrated with flashing lights and turn signals in order to help others on the road to notice them. 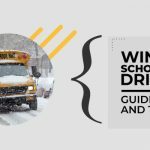 School bus drivers should use the right communication signals at the right time to enhance the safety of students, especially when they are boarding or getting down from the bus, the bus is in the parking lot, the weather conditions are bad. Student safety should be given top most priority by all school bus drivers. 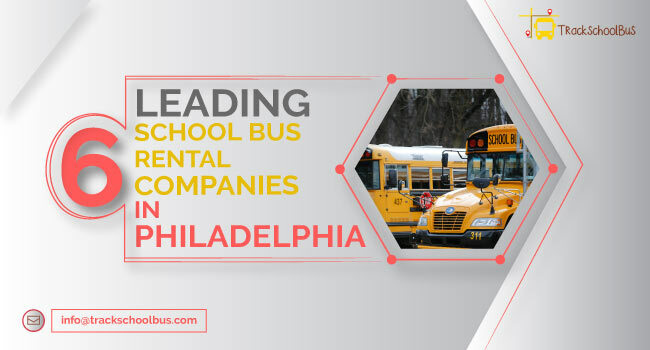 As the increase in the number of students traveling by school buses and the nature and size of these buses pose challenges, the drivers have to assume a great deal of responsibility. Along with the increase in congestion on the roads, the distractions have also multiplied tremendously. 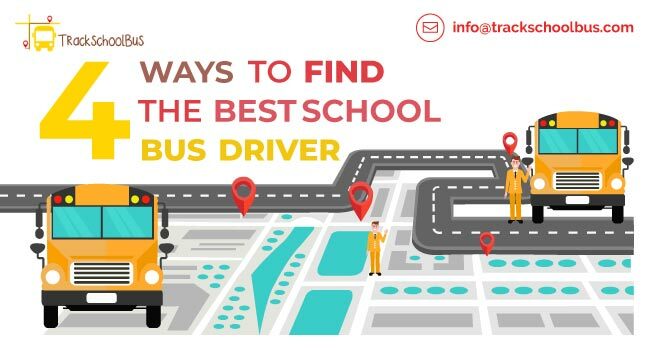 School bus drivers begin their day by ensuring that the vehicle is in good condition, but they often overlook the most important aspect which is their own feeling of well-being. Every driver should start their day feeling healthy and well-rested because safe driving on city roads is dependent on alertness and focus.